From March 19th to 21st, SAJ Electric first released R5 residential solar inverter in overseas market in Solar Solutions International in the Netherlands and at Solar Power Mexico in Mexico. The Netherlands shares the largest residential solar market in Europe while Mexico takes up the largest residential solar market in Latin America. So SAJ seized these two exhibitions as opportunity to release R5 residential solar inverter. R5-4 K /5 K /6 K /8 K /9 K /12 K/13 K /15 K /17 K /20 K -T2 (T2 refers to three-phase MPPT); all simply referred to as R5. which is characterized with integrated SPD protection, precise current-leakage detection and redundancy protection to fault. which is featured in die-casting molding, operating at extreme -40℃ temperature, adaptable to 4000m high altitude. with maximum efficiency 98.8%, MPPT efficiency 99.9%, perfect for double-glass module and sustainable AC overload. which is supported by GPRS and remote maintenance and intelligent string detection. 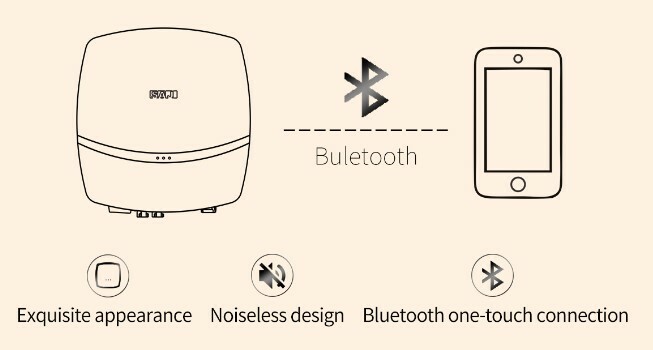 The two features can be presented in the following pictures. In addition, this type of inverter shows a natural heat dissipation feature. 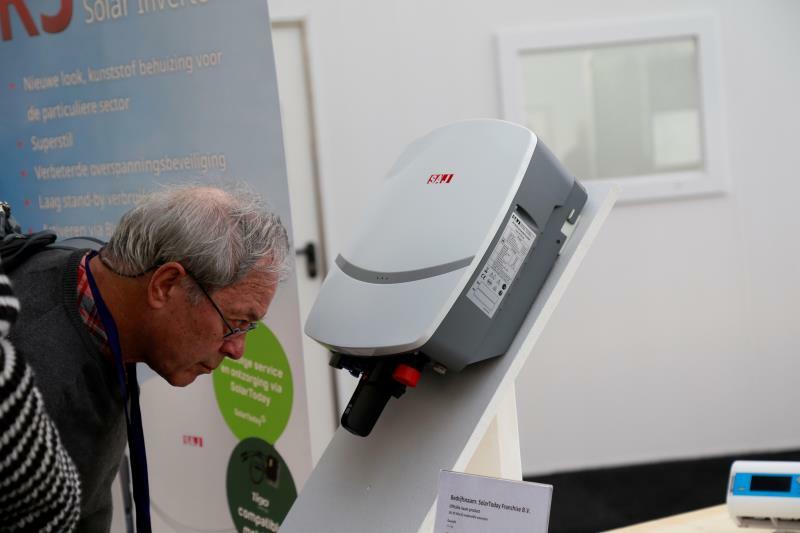 Solar Solutions International is the second largest solar trade fair in Europe, which gathers all leading providers of various solar panels, storage systems, inverters, mounting systems, etc. In terms of PV industry, the Netherlands is reputed as one of the Top 3 solar inverter market in Europe. In 2018, installation capacity in the Netherlands is amounted to be 1GW. 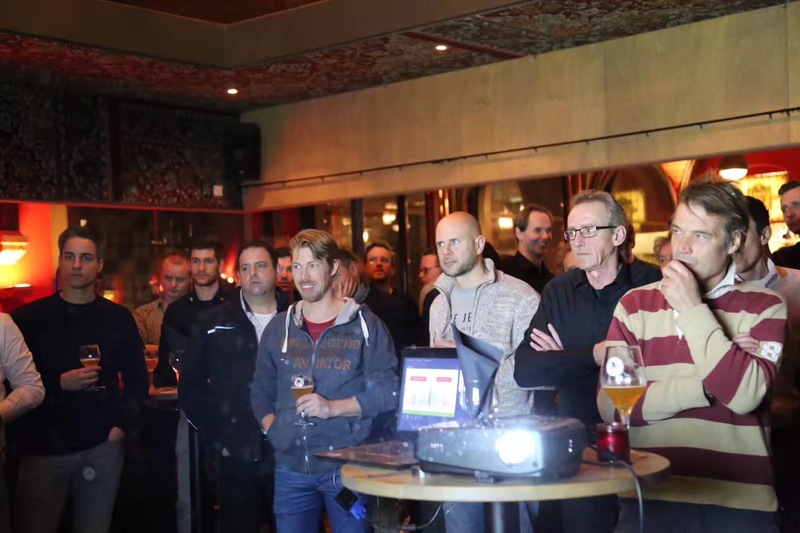 Due to the fact that the Netherlands is the largest residential solar inverter market in Europe, SAJ released R5 residential solar inverter first in this country to take up overseas market. 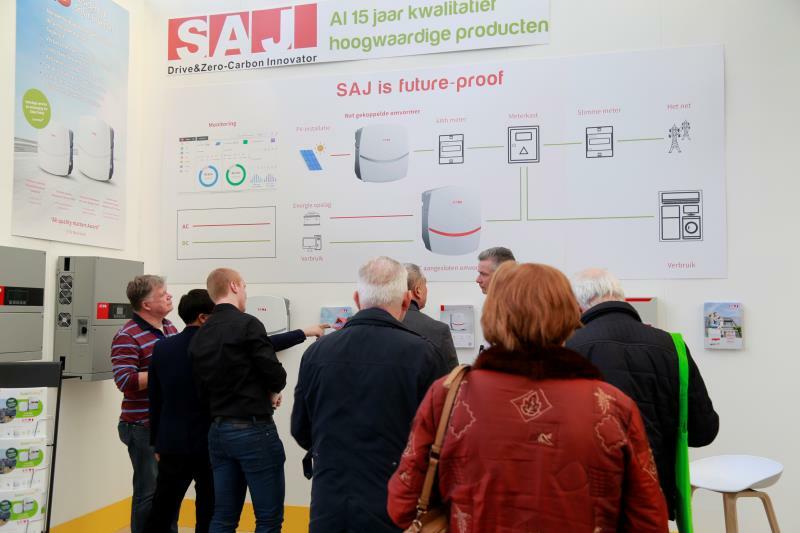 As the Netherlands market shows high requirements on monitoring function of solar inverter, SAJ strives to improve monitoring technology continuously while pursues stability and power generation efficiency of the products in recent years. 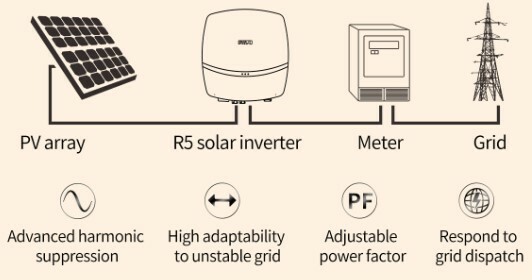 The new generation R5 residential solar inverter not only is equipped with traditional Ethernet and WiFi modules to achieve monitoring function, but also could be matched with GPRS and 4G modules, to realize monitoring function more stably and conveniently. SAJ distributors also show great favor to R5 residential solar inverter. We’re confident that this series of products will greatly help improve sales of SAJ products in the Netherlands market. 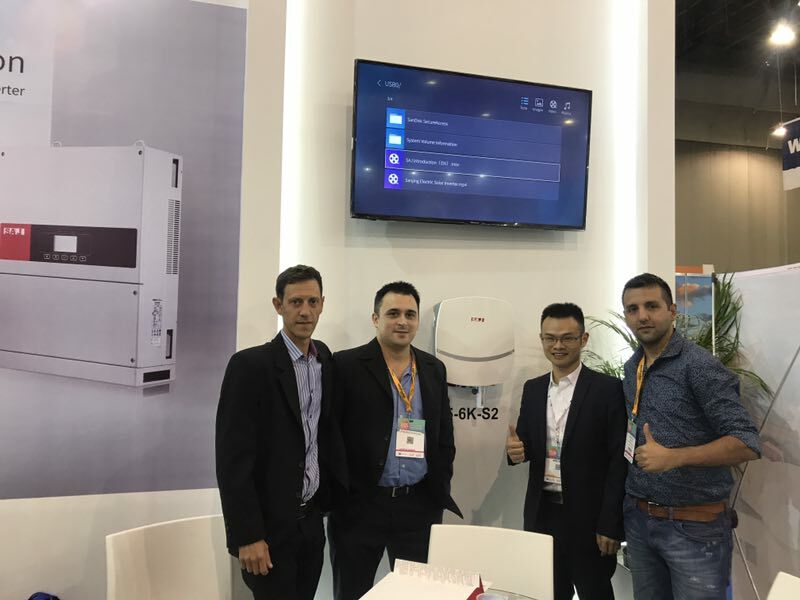 To promote this type of new products to the clients, SAJ distributors on site even organize a special dinner party at the end of the first day of this exhibition. 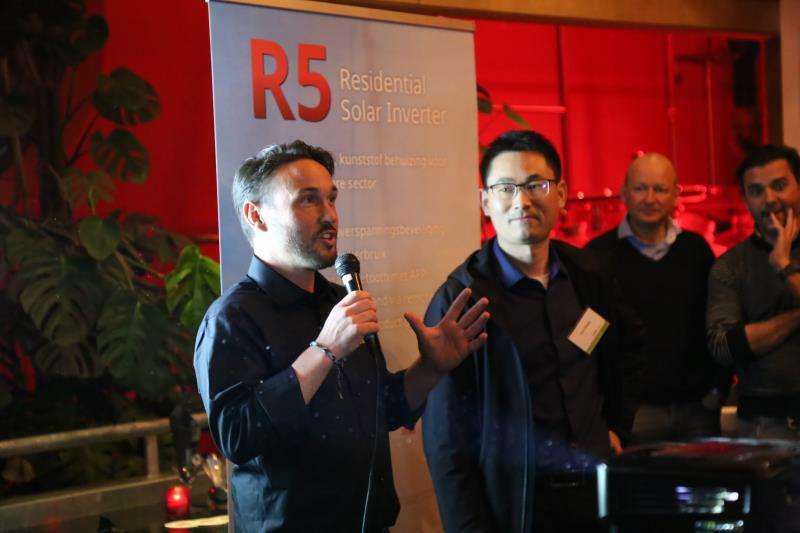 During the dinner party, SAJ sales representative has passionately introduced R5 residential solar inverter to clients on site in detail. Mexico leads the table in terms of solar energy production in Latin America. Requests for permits to build around 3GW of PV plants have been already filed, and many plants are expected to come online in the coming future. SAJ inverters and the matched localized service has successfully entered Mexico market since the year 2016. In this exhibition, R5 residential solar inverter of SAJ is also a bright scenic spot on site, attracting lots of audience. 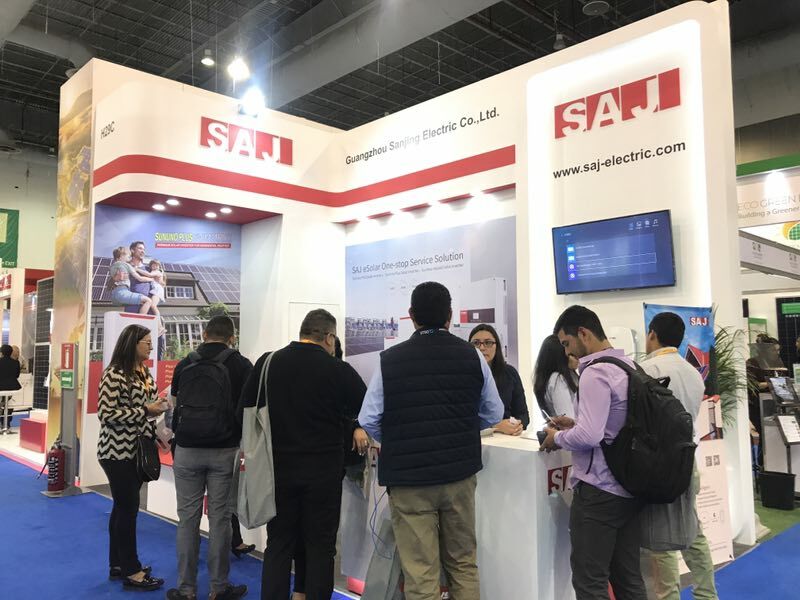 First release of SAJ Electric new type R5 series of inverter at Expo Haarlemmermeer in the Netherlands and at Solar Power Mexico in Centro Citibanamex, Mexico city marks formal entry to the overseas market of this type of inverter. We’re confident that all new performance of this type of inverter will assist in winning acceptance and favor of solar inverter users all over the world!